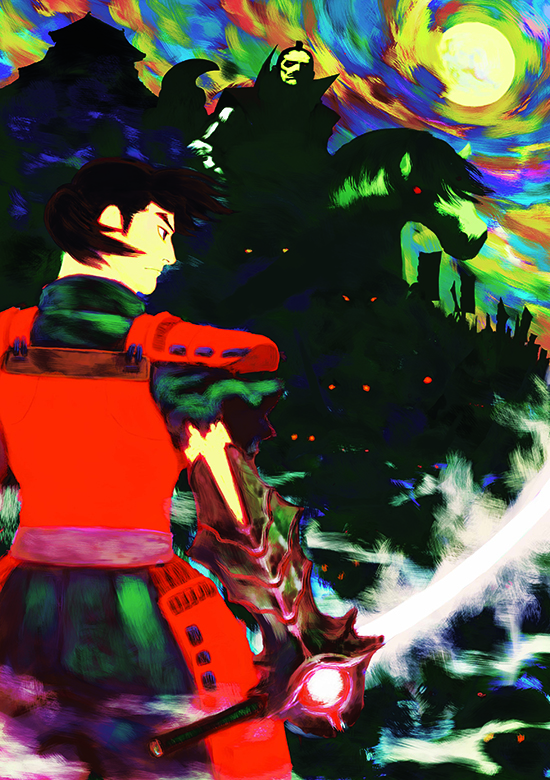 The legendary samurai adventure Onimusha: Warlords returns today, launching for PlayStation 4, Xbox One, Nintendo Switch and Steam. Set in a feudal world filled with magic, samurais and demon warriors, this classic game is available digitally today on all formats across North America and Europe for MSRP $19.99 €19.99 £15.99. Fans in North America have the option to purchase physical copies of Onimusha: Warlords for PlayStation 4 and Xbox One.